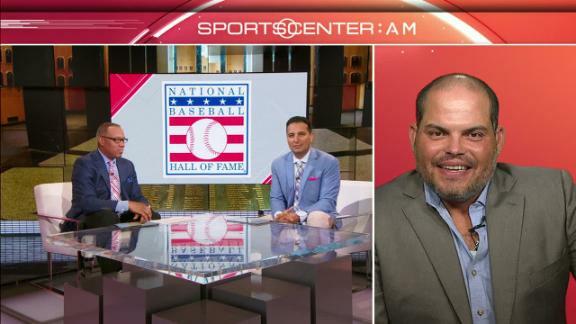 Iván Rodriguez describes his emotions prior to being inducted into the Baseball Hall of Fame and credits Nolan Ryan for his career in the big league. 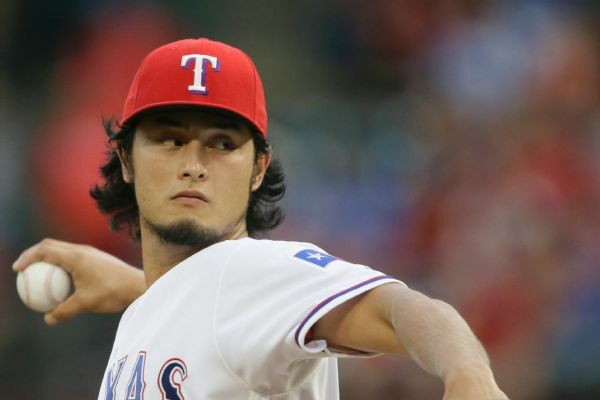 Yu Darvish is entering the final year of his contract with the Rangers, but he said Friday night that he is more focused on coming back from Tommy John surgery than getting a new deal. 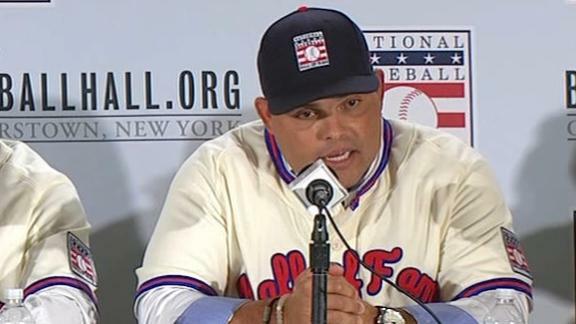 Ivan Rodriguez addresses rumors he used performance-enhancing drugs during his career and says he always played the game the right way. 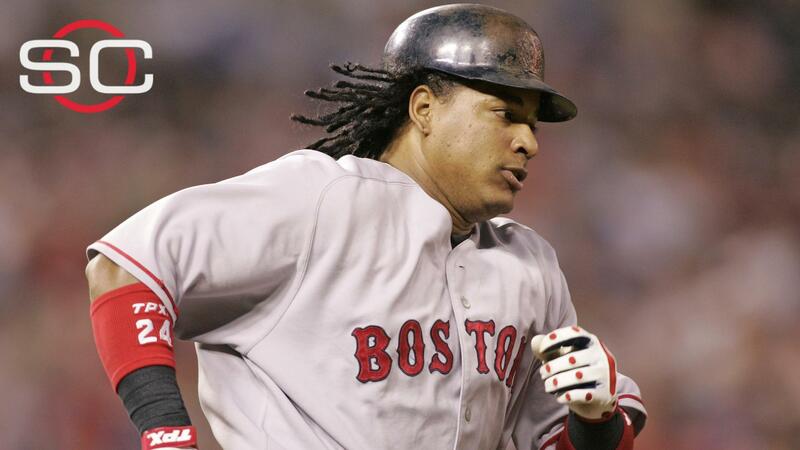 A monster hit and a pair of incredible plays in the 2003 NLDS highlighted Pudge's postseason run with the World Series champion Florida Marlins. 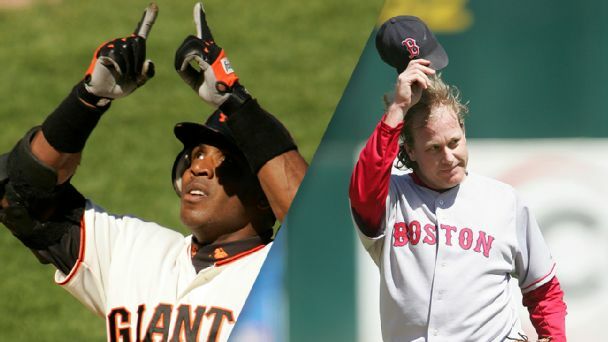 Who won and lost on Hall of Fame election night? 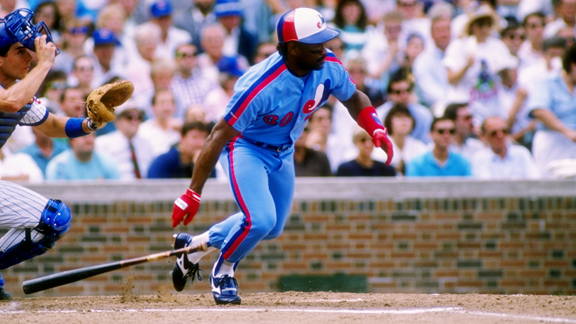 Cooperstown opened its doors to a trio of stars while another hopeful just missed the cut. Here's what we learned from the 2017 Hall ballots. 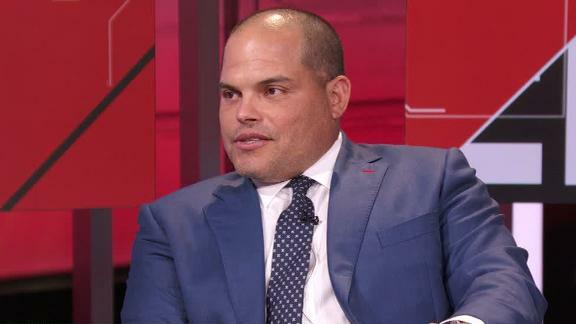 Former MLB MVP catcher Ivan Rodriguez joins SportsCenter to share his thoughts on David Ortiz's final game and his impact to the sport and the city of Boston. 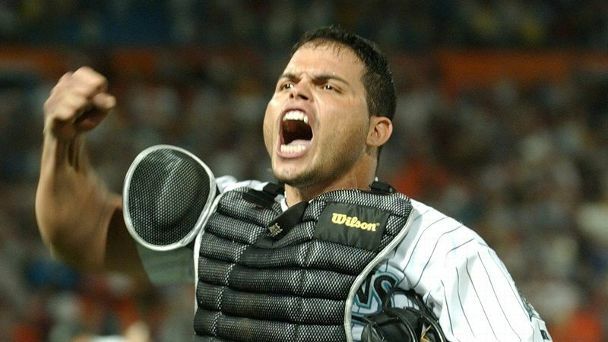 Former Texas Rangers catcher Ivan "Pudge" Rodriguez is expected to join the club in some capacity this spring to work with the organization's catchers.